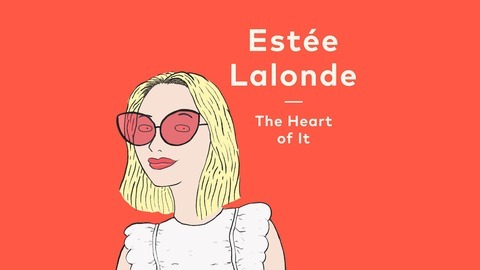 In this series, lifestyle blogger and author, Estée Lalonde explores subjects close to her heart through the unique experiences and perspectives of her guests. This season, it's all about women. 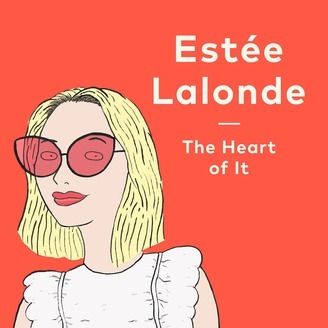 From makeup to identity, tattoos to strength, Estée talks to fascinating individuals from different walks of life as they share their personal stories in a celebration of all things female. Business or pleasure, frequent or first timer, travel can be transformative. Stepping out of your comfort zone has the power to expand horizons and broaden minds. And sometimes it’s the time away from home that helps you to discover what home truly is. In this final episode of the series, Estée journeys into the world of travel with the help of yoga teacher and nomad, Chelsey Korus.